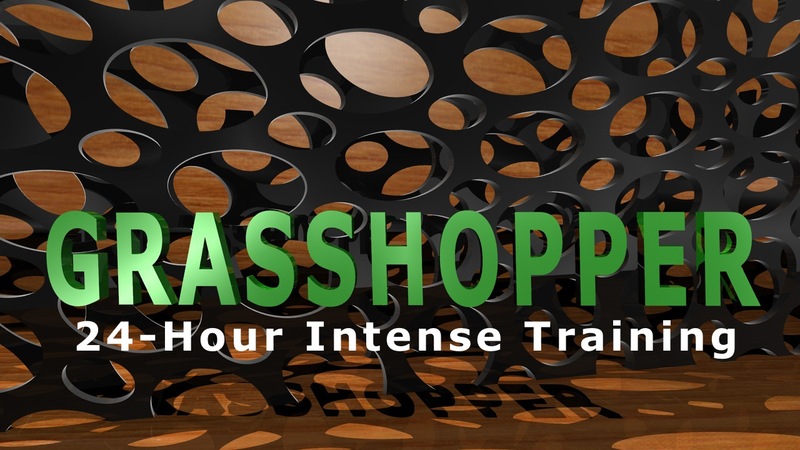 Instructor Andres Gonzalez, director of RhinoFabLab, will get you started with generative modeling in Rhino 5 using the Grasshopper add-on. 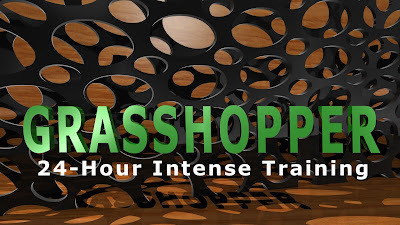 The advantages of using Grasshopper in preliminary design and concept development come to life in numerous real-life examples. Students should have basic knowledge of Rhino 5.